Las Vegas, Nevada - Patriot Gold Corp. (CSE:PGOL) (OTC: PGOL) provided the following update today to shareholders. 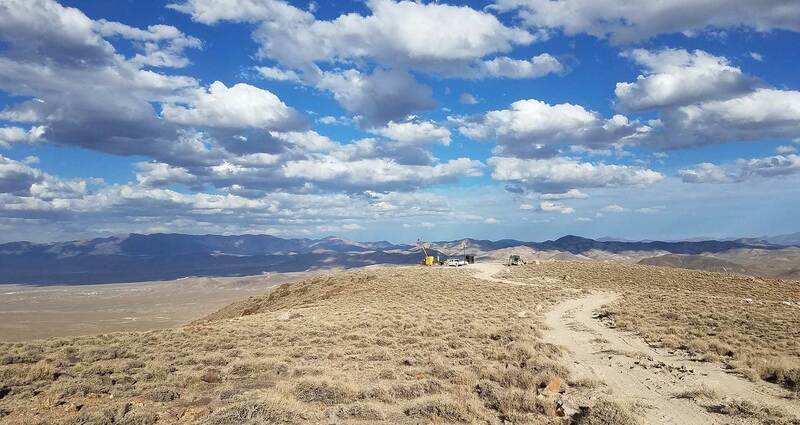 The Moss Mine, owned by Northern Vertex Mining Corp. ("Vertex"), is rapidly advancing toward the pouring of its first commercial gold/silver dore bars, according to a recent announcement by Vertex. Patriot owns a 3% royalty on the Moss Mine. Vertex announced that approximately 7,800 tons of ore have been stacked on the pad to date, and they are moving towards an initial stacking rate of 2,500 tpd, and then to 5,000 tpd. They also reported that all of the crushing plant components have been tested and commissioned, piping on the heap leach pad has commenced, and the refinery furnace is to be commissioned next week. The CSE has neither approved nor disapproved the information contained herein.